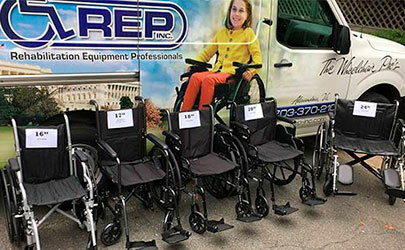 We provide customized wheelchairs, consultation and fitting services, support, and in-home repairs. We offer multiple products and solutions for you and your child from trusted brands. We provide simple, affordable equipment rentals so you can get the equipment you need, exactly when you need it. Washington D.C.'s Home Medical Equipment Provider Specializing in Pediatric Products, Services, Rentals & Repairs. Since 1989, Rehab Equipment Professionals has been providing all of Virginia with trusted home medical solutions. As the area's leading supplier of wheelchairs, we're here to match you or your loved one with the right medical solutions. 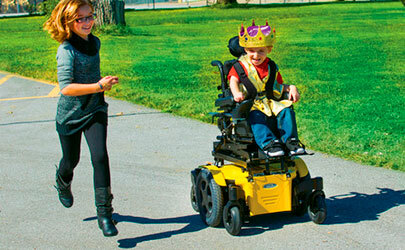 We provide products and services for people of all ages, sizes, and mobility levels. 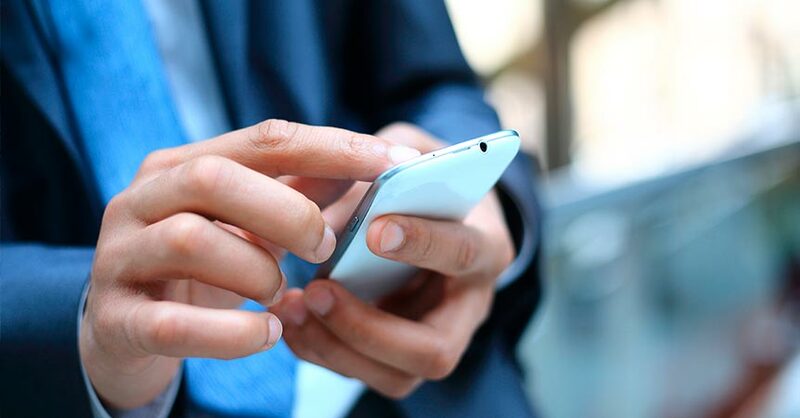 Learn more about our solutions online and stop in anytime. Our team is ready to help you or your loved one along the path to health, happiness, and independence. We're proud to be your headquarters for durable medical equipment and services, including pediatric complex rehab mobility equipment. 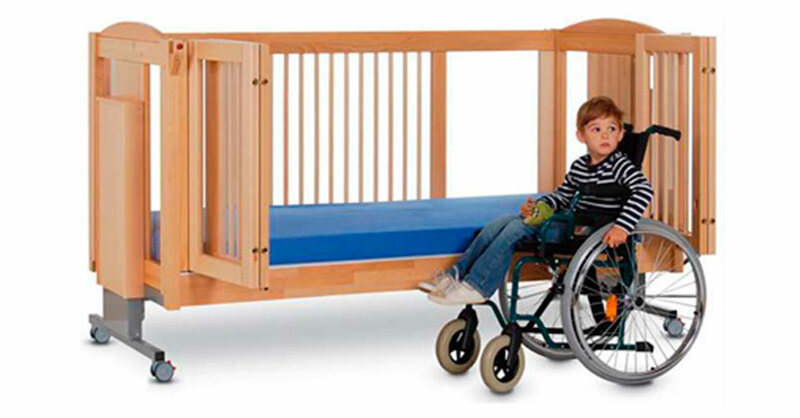 Oftentimes, the equipment and supplies your child requires for care seems overwhelming. We're here to alleviate your stress and make your selection simple by providing expert guidance and superior products. We'll walk you through the right options for your child, keeping them comfortable, safe, and independent. 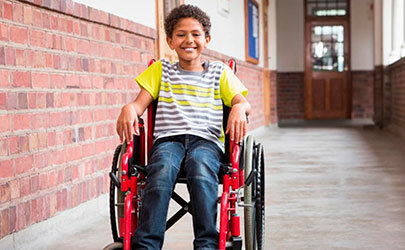 In addition to pediatric complex rehab mobility solutions, we also offer power scooters and wheelchairs, hospital beds, bath safety products, gait trainers, walkers, lifts, strollers, car seats, crutches, and so much more. Browse our entire inventory online or in-store today, including Pride, Drive, Invacare, and Sunrise Medical products. Do you only need equipment for a short period of time? Or are you looking to try before you buy? If so, rent your equipment at Rehab Equipment Professionals. We provide simple, affordable equipment rentals so you can get the equipment you need, exactly when you need it. In addition to rentals, we're also your resource for superior equipment repairs. It's imperative to make sure your equipment is working at 100% for absolute safety and correct use. We know you may not be able to make it to the store, especially if your daily equipment isn't working properly. That's why we'll come to you! We have a fleet of four vans so we're always able to come to you to service your equipment. We're committed to our patients and are here to answer any questions concerning your care and treatment. 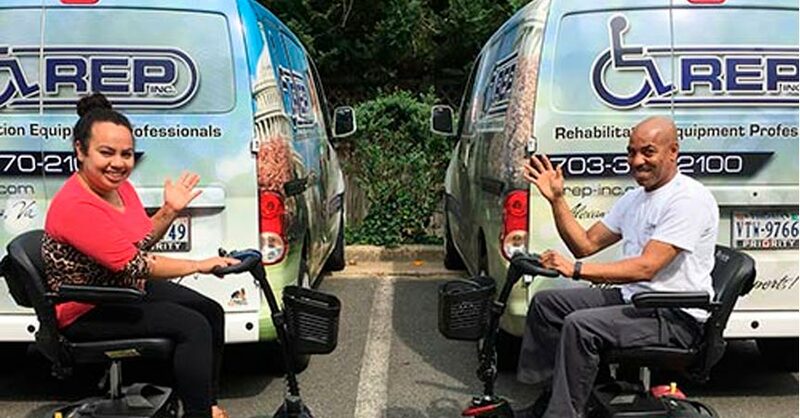 You're our #1 priority, which is why we offer customized solutions for all our patients and remain very involved in the community, working with facilities, physical therapists, and healthcare professionals to continue our education and always stay up-to-date on the latest advancements in complex mobility solutions. Please give us a call at (703) 370-2100 or stop in anytime for all your healthcare solutions.